How about creating your own beer? Think about your wedding day. Imagine your partner’s delight when they see a customised bottle with a label echoing your big day. Whether it is for a company, a club, a school fête: there is no end to the appeal when you offer a customised beer. One thing never changes though: the smile you get from the people who receive this special attention, the fruit of your labours. In micro-brewery mode with a production of 300 to 500 litres, we can offer you a service that matches your needs. 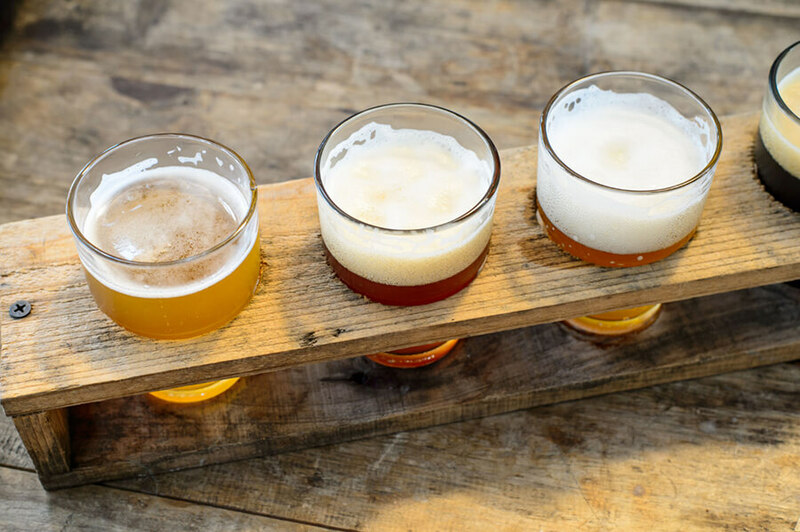 We will put together its specifications jointly, so that it best reflects your requirements: Creating the recipe, trials, and tests on two brews…You can be part of the final brewing of your custom beer. If the experience is something you have enjoyed, be aware that this service can be sub-contracted to us on a longer term basis. We can suggest a custom beer for every event you organise, which will stick in the minds of your guests.